The Creative Commons licenses free of charge is a term used to call a copyright license issued by organization. 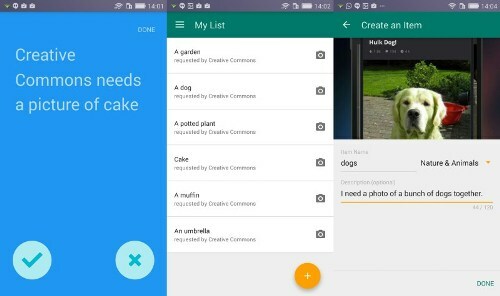 The formal copyright is not replaced by Creative Common licenses. However, the latter one is created based on the copyright. Each Creative Commons license is explained in one page. It contains the visual symbols to give the people a hint of the rights. The one page explanation is very easy to understand. Who founded Creative Commons? Lawrence Lessig, Eric Eldred and Hal Abelson established this organization in 2001. Center for Public Domain supported the establishment. 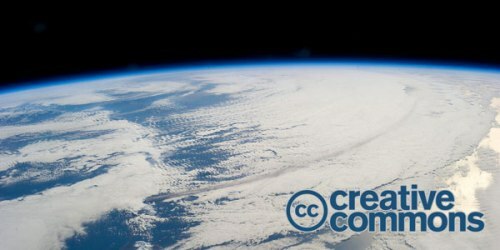 Hal Plotkin wrote the first article about Creative Commons. In February 2002, it was published. In December 2002, Creative Commons released the first copyright licenses. Glenn Otis Brown, Molly Shaffer Van Houweling, Ben Adida, and Neeru Paharia were the members of the founding management team. Their role was related to the development of the infrascture as well as the licenses of Creative Commons. 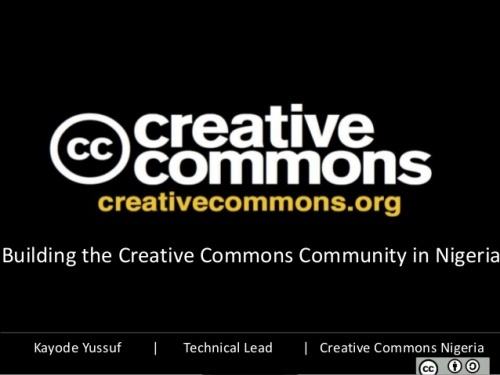 Creative Commons is considered as one of the notable organizations. There were around 1.1 billion works which have been licensed by Creative Commons by 2016. Get facts about Cafod here. There were more than 306 million photos of Flickr which earned Creative Commons licenses. 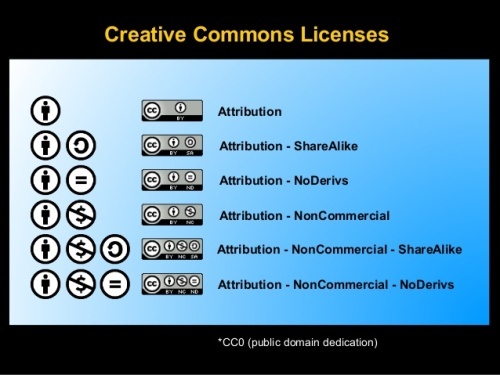 There are several staffs of Creative Commons. The Director of Open Education is Cable Green. The Technical Lead of Creative Commons is Matt Lee. The CEO is Ryan Merkley. The General Counsel is Diane Peters. Sarah Hinchliff-Pearson serves as the senior counsel. Johnathan Nightingale, Ben Adida, Kate Spelman, Paul Brest and Renata Avila are some of the people who sit on the Board of Creative Commons. Find facts about Comic Relief here. Do you like reading facts about Creative Commons?